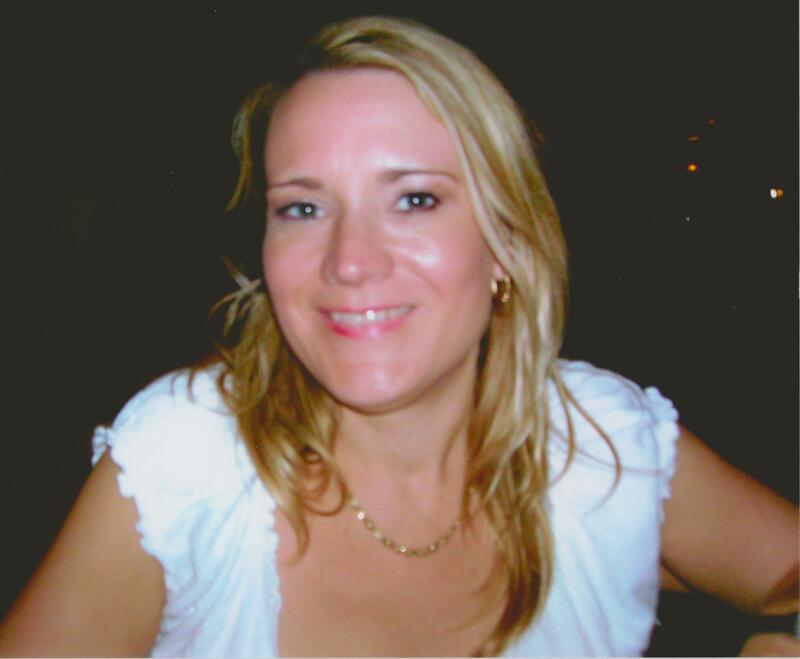 Ann Marie Carr, 46, passed away September 20, 2015 in Mesa, Arizona. Visitation will be Saturday, September 26, 2015 from 3:00 to 5:00 PM at Bunker’s Garden Chapel, 33 North Centennial Way, Mesa, Arizona. Funeral services will be held at 5:00 PM, immediately following the visitation, at Bunker’s Garden Chapel. Ann was a delight to be around. She will be missed. I would meet Ann on marketing visits and the annual convention. My sympathy to her family during this difficult time. I worked with Ann at AIG. She was a nice woman and a hard worker. My condolences to her family. So very sorry to hear- she was a warm caring wonderful person who’ll be missed by all who knew her. To Mrs. Carr’s family, I’m very sorry for your loss. I wanted to offer you some comfort that I’ve found in the Bible. Isaiah 25:8 says: “the Soverign Lord Jehovah..will swallow up death forever.” I hope this verse brings you some comfort and strength. I am absolutely devastated right now. Annie and I worked together years ago and lost touch in ’94. I had been hoping to reconnect when I discovered this. I wanted to hear all about her life. I hope she had a good one and was happy. She laughed so much and when she walked into a room she lit it up.